General Mills serves the world by making food people love. In the UK, we have a varied portfolio of successful brands including Old El Paso, Jus-Rol & Yoplait. 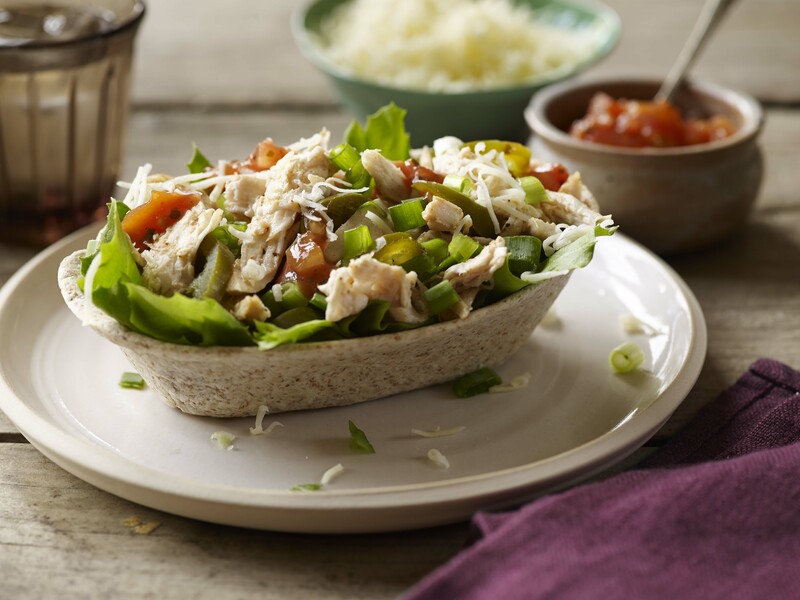 Established in the United States in 1938, Old El Paso has been bringing the taste of Mexican foods to consumers in the UK since 1984. Sold worldwide, we have become the #1 Mexican food brand in the UK. Launching in the UK in 1991, Yoplait has flourished and now produces over 67,000 tonnes (that’s the same weight as 370 jumbo jets!) of yogurt, fresh cheese, and dairy desserts for the UK market every year. 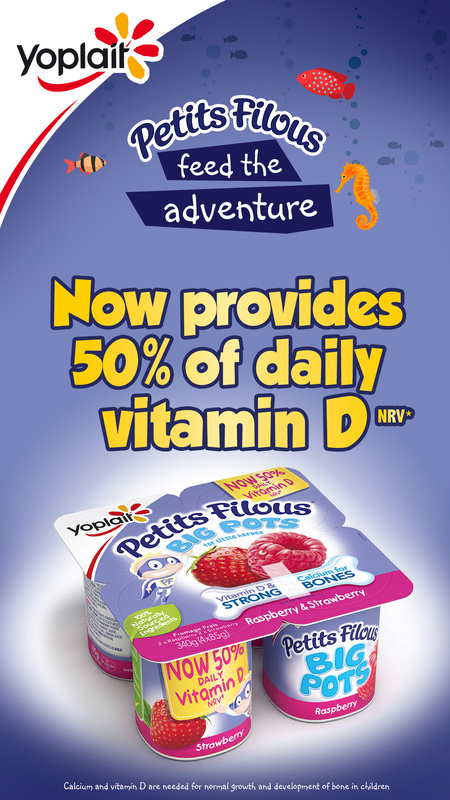 Yoplait brands available in the UK include Petits Filous, Frubes, Wildlife and Liberte yogurts.